These L.E.D. 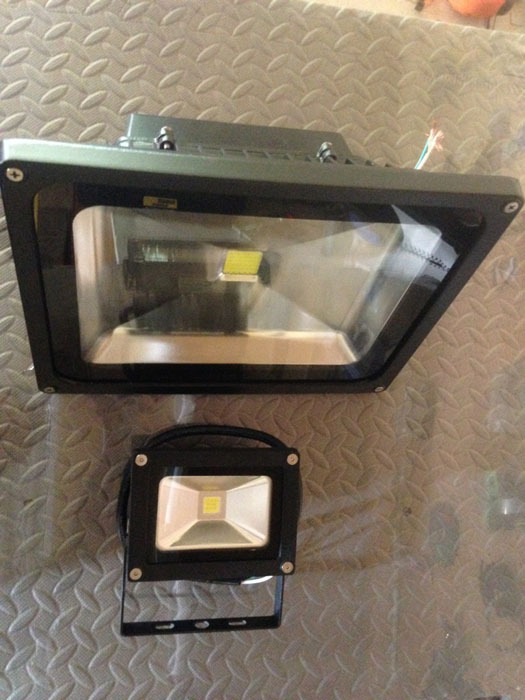 flood lights are your outdoor lighting solution. 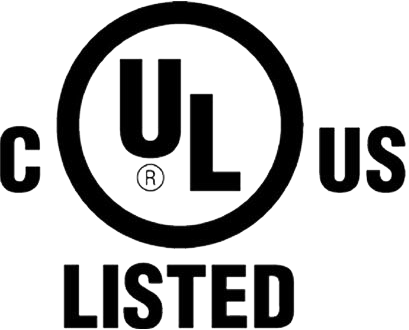 Click on the button below to assemble your own custom LED lighting quote.